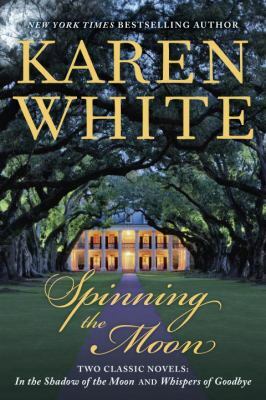 When Laura Truitt first sees the dilapidated plantation house, she's overcome by a sense of familiarity. 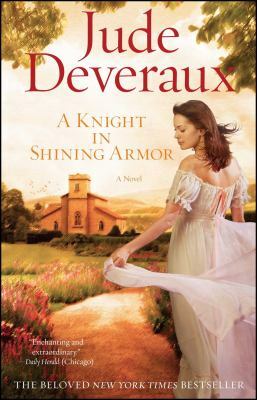 When a lunar eclipse inexplicably thrusts Laura back in time to Civil War Georgia, she finds herself fighting not just for her heart, but for her very survival. Dr. Rain Jordan was proud of her Norse ancestors despite their warlike ways. But then a blow to the head transported her to a nightmarish battlefield and she had to save Selik, the barbarian of her dreams. If Selik wasn't careful, the stunning siren was sure to capture his heart. 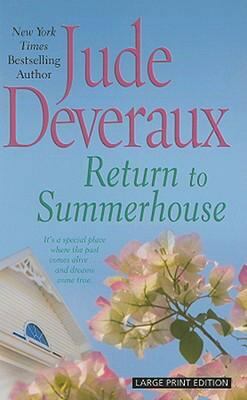 Two researchers from the future are sent back in time to meet Jane and recover a suspected unpublished novel. 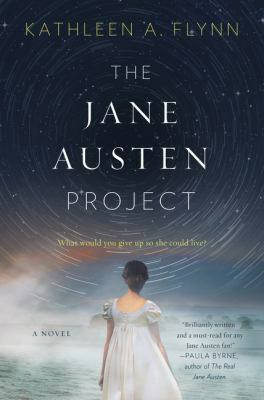 While her friendship with Jane deepens and her relationship with Liam grows complicated, Rachel fights to reconcile her true self with the constrictions of 19th century society. To bring peace to the Scottish borderlands, Undine agrees to marry a savage English colonel. 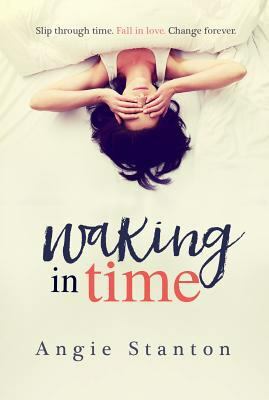 To delay the wedding, Undine casts a spell to summon help and unexpectedly finds herself transported to the twenty-first-century with British director Michael Kent. The colonel's plans force Undine and Michael into the roles of their lifetimes. 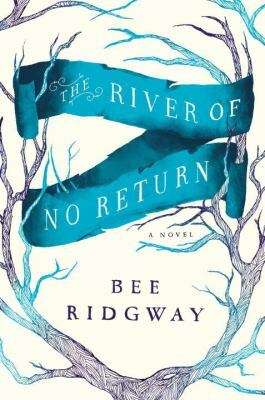 She has nothing to live for in the present, but finds there's something worth dying for in the past...From Tiffany Reisz, the international bestselling storyteller behind The Bourbon Thief and The Original Sinners series, comes an enthralling new novel about a woman swept away by the tides who awakens to find herself in 1921, reunited with the husband she's been mourning for four years. 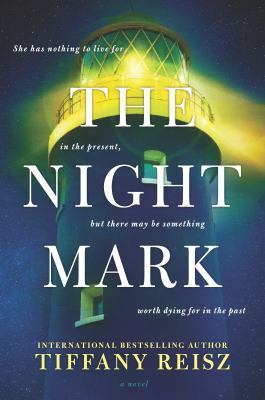 Fans of Kate Morton and Diana Gabaldon will fall in love with the mystery, romance and beauty of an isolated South Carolina lighthouse, where a power greater than love works its magic. Waking up in a modern London hospital 200 years after meeting his death on a Napoleonic battlefield, Nick Falcott is indoctrinated into a time-traveling society and returned to the side of a woman he loves to reclaim a vital talisman, a mission that places the fate of the future in his hands. 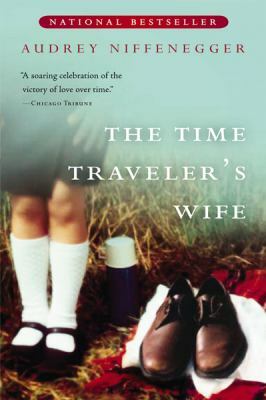 Abbi Thorp is in mourning for her beloved grandmother when she arrives at the University of Wisconsin for her freshman year, but when she wakes up in her dorm room she finds herself transported to 1983--and that is only the beginning of a trip back in time that exposes her to some of the secrets in her family's past, and to a fellow time traveler named Will. 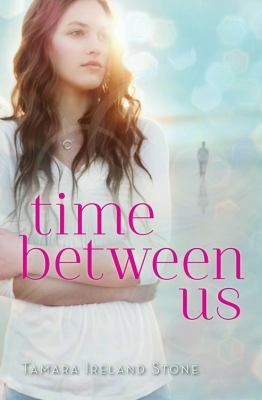 In 1995 Evanston, Illinois, sixteen-year-old Anna's perfectly normal life is turned upside-down when she meets Bennett, whose ability to travel through space and time creates complications for them both. When Highland warrior Ian Kerr is transported four centuries into the future, he meets his destiny in the form of Danielle Buchanan, a beautiful woman who has the power of Druid blood in her veins and who is the only one who can help him defeat an ancient evil. 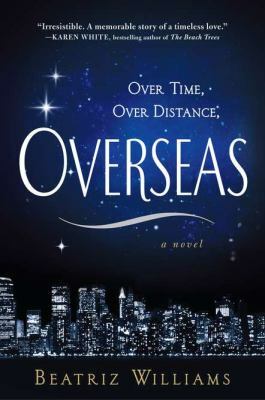 A cynical Wall Street analyst falls uncharacteristically in love with a billionaire with a mysterious past in a romance with mystical ties to a relationship between a World War I British officer and a beautiful young American who held vital information about a fateful reconnaissance mission. 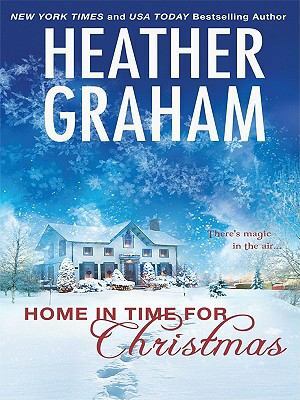 When she rescues a man claiming to be a patriot soldier, sentenced to death by British authorities, Melody Tarleton takes the stranger to her parent's house where a little Christmas magic, some enchanted petals, and ancient potions take them on an unimaginable adventure.